Based on Bible passages regarding what foods and drinks are allowed and which are off-limits, the Daniel Fast is touted as a diet that is closely aligned to how biblical prophets used to eat, specifically how Daniel ate. The fast is designed to restrict certain foods as a way to become more spiritual and closer to God. Always ask your doctor before starting the Daniel Fast to be sure it's safe and appropriate for you. If you're interested in following the Daniel Fast, speak with your doctor before starting. The fast isn't appropriate for everyone, such as children, pregnant women and individuals with health problems such as cancer or diabetes, according to Susan Gregory, biblical scholar and author of "The Daniel Fast: Feed Your Soul, Strengthen Your Spirit, and Renew Your Body." Reading your Bible is also recommended before starting the 21-day fast as a way to clarify your goals and help you redefine your relationship with God. Fasting means that you'll restrict your food intake to specific foods, and it also means that you'll completely eliminate certain foods from your diet for the 21-day duration of the fast. The foods you're allowed to eat are based on passages from the book of Daniel. Fruits, vegetables, legumes, nuts, seeds, oils and unleavened bread and bread products are all approved foods on the Daniel Fast, according to Kristen Feola, author of "The Ultimate Guide to the Daniel Fast." 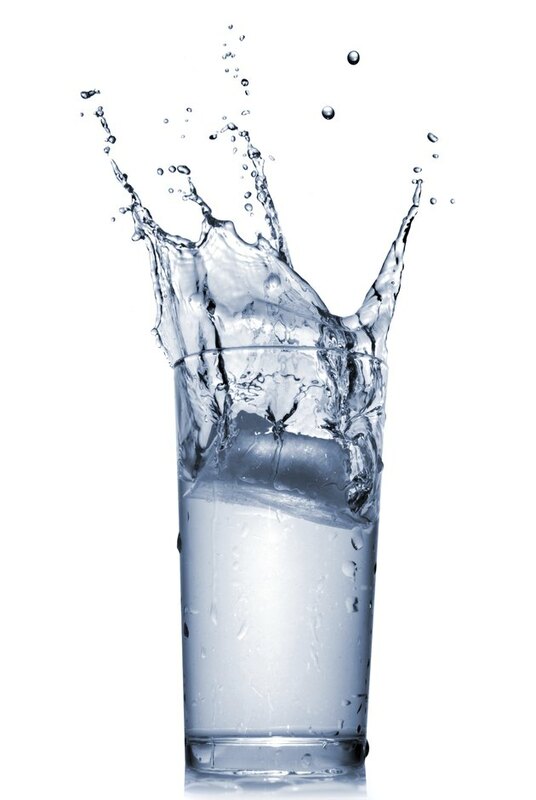 Water is the only beverage allowed, but you can choose from distilled, spring or filtered water. No animal foods, including meat, fish, shellfish, eggs, butter, milk and cheese, are allowed on the Daniel Fast. All processed foods, such as frozen dinners and fast foods, are also prohibited when following the fast. Breads made with yeast, baking soda and other leavening agents aren't allowed, and sweeteners, deep-fried foods, solid fats, soda, tea, coffee and alcohol are off-limits, too. You're also not permitted to have foods that contain artificial sweeteners or colors, Gregory notes. Though fasting often means strictly restricting how much food you eat, the Daniel Fast isn't a fast that means you only eat one meal or a few bites each day. Instead, the Daniel Fast focuses more on the elimination of certain foods from your diet. You'll eat breakfast, lunch, dinner and snacks during the day, but the options are limited to only the approved items on the list. That includes any ingredients you would use in a recipe. For example, since animal foods are off-limits, you wouldn't be able to make soup with chicken or beef broth, but you could use vegetable broth. Breakfast should include fruit and whole grains, such as a baked apple or bowl of oatmeal with spices. Vegetable-based salads and soup should be included in your lunch and dinner. For example, have a bowl of vegetarian chili, black bean soup or stuffed bell peppers for either meal. Fruit salad is also appropriate for lunch or dinner. Side dishes should be vegetable-based and might include glazed carrots, mashed potatoes, green beans, zucchini, spinach or spaghetti squash. Healthy snacks, such as fruits or vegetables, are also appropriate.